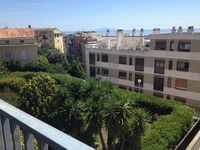 Property 5: Bastia apartment rental historic center, panaromic sea / citadel. 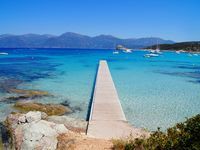 Property 15: miomo apartment in a quiet location near the beach and the mountains. Property 30: Lots of charm and comfort for this stone barn Corsica. Property 49: House on the roof seaview ! !